Chemical kinetics is that branch of chemistry which deals with the study of the speeds or the rates of chemical reactions, the factors affecting the rates of the reactions and the mechanism by which the reactions proceed. Such studies are important in providing essential evidence as to the mechanisms of chemical processes. 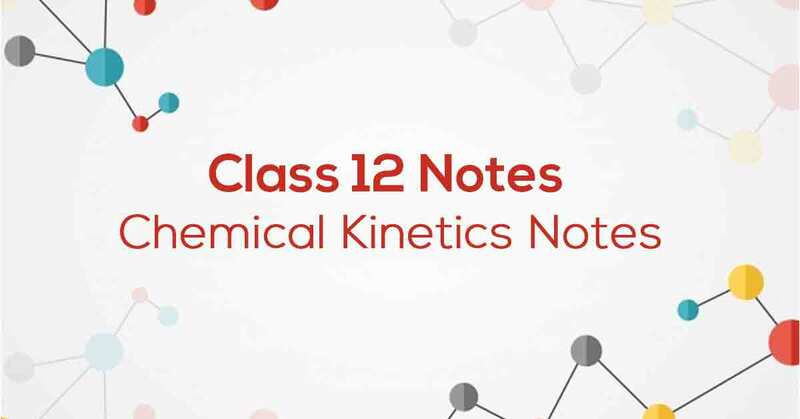 Know More about these in Chemical Kinetics Class 12 Notes. 4.6 Collision Theory of Chemical Reactions.